Lazada recorded over 3,000 transactions per minute on average, while more than 20 million shoppers were in Lazada mobile app and website and top sellers raking in on average 60 times their daily volume. Other than that, there were even cars available for the 11.11 sales, and all 11 units of the Volkswagen Polo B&W Edition were immediately sold out after a minute. In addition, Malaysians also bought 27 tonnes of Milo in the first two hours, over 13,000 Xiaomi phones and 4,500,000 pieces of diapers. 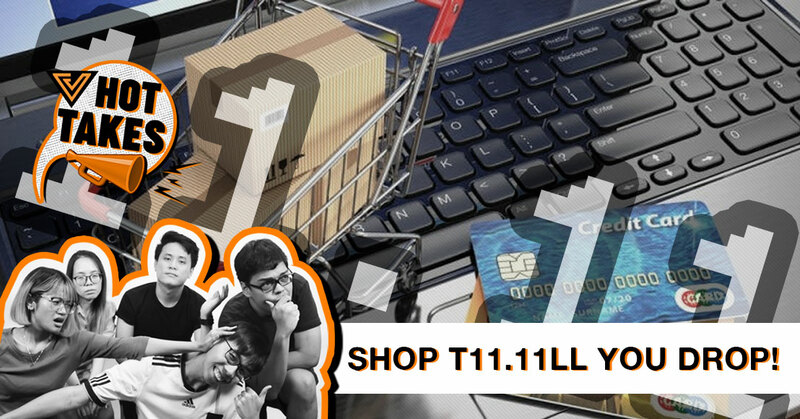 On the other hand, their closest competition Shopee recorded over 11 million orders across Southeast Asia during the 11.11 singles day sales, over four times more orders than what it received in 2017. The platform received over 42 million visits at its peak and sold over 52,000 items in a minute. Oppo’s sub brand, Realme also launched their latest phone—the Realme 2 Pro phone on 11.11 and sold out all 2,500 units in just three hours. With that, Realme set a new record among smartphone brands for the highest number of units sold for a first-time sale on Shopee. Malaysians were well prepared for Singles’ Day; according to iPrice, consumers began searching for deals as early as 9.00pm on 10 November, a day before Singles’ Day. There was also a 47% increase in online traffic on 11 November when compared with a similar period in the previous month. Just goes to show how far we will go for good deals. It’s really intriguing to see that even auto manufacturers are thriving on e-commerce platforms. I really do feel that with things like AR and VR rapidly becoming a part of online retail, we’ll even be buying houses from the comfort of our living rooms soon enough. It’s no surprise that Lazada and Shopee observed a record number of sales, breaking their previous year records as online shopping will take over retail soon enough. It’ll only be time when retail shops start closing down. The streaming giant has been stepping up their presence in the Asian market by introducing cheaper plans for users and they are starting with Malaysia. A lower-priced offering would be something different for Netflix, which has maintained or raised prices in major markets as it adds content and invests in local productions to draw subscribers. 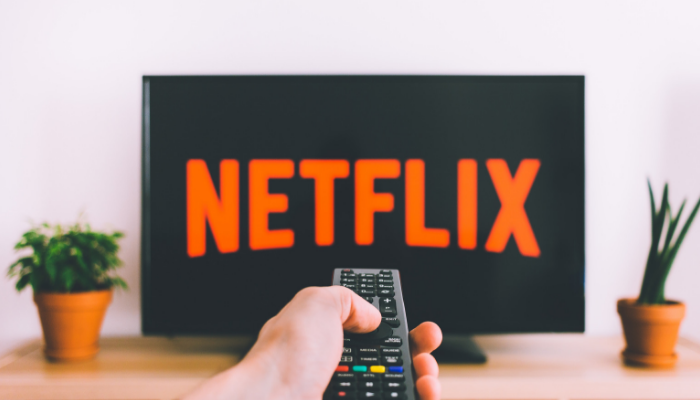 While the company hinting at experimenting with cheaper subscription deals in a conference call last month on its earnings, this is the first time Netflix has said it will test a lower-priced tier in some markets. Netflix offers subscriptions at three price levels, and doesn’t plan to lower the price of its cheapest tier. Instead, they have created an alternate version of the service, or a fourth tier, that will have different features and cost less. With that Netflix introduced its first mobile-only plan for just RM17 a month. Under this plan, subscribers get unlimited access to movies and TV shows available on the platform but can only use it on one handheld device, either a phone or tablet. However, the biggest restriction that I don’t think really matters is that the videos will only be available in standard definition (SD) and not high definition (HD). The latest plan is almost half of the cheapest plan available—Basic plan which costs RM33 a month but is also limited to SD and one screen at a time. Props to Netflix for creating another plan for the smartphone savvy crowd, I might even switch to this plan as I spend most of my time watching Netflix on my smartphone rather than on TV. Although you can only watch content in SD, trust me you won’t see much of a difference. In a recent tweet, the Ministry of Education Malaysia announced the setting up of a University Consortium on Blockchain Technology and the launch of the e-Scroll system—a University Degree issuance and verification system based on blockchain technology. The system is designed to issue and verify the authenticity of university-issued degrees. 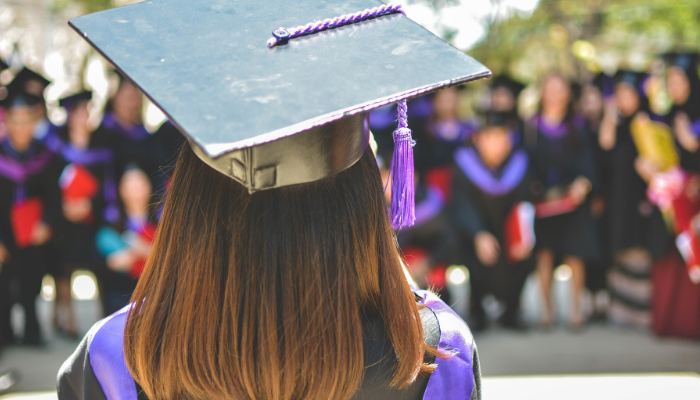 The new government-backed consortium will initially be comprised of six public universities and their diploma-verifying system is set to operate using the NEM (XEM) blockchain. Realising the need to safeguard the reputation and integrity of Malaysian universities, the ministry said it had taken decisive action to prevent degree fraud which also cheated and unfairly disadvantaged genuine students. The ministry stated that the main objective behind the formation of the Consortium was to spread skills training and the development of the technology among university students and academics. In the long run, the ministry added that the Consortium should also be able to offer industry standard blockchain based solutions which had the potential to generate revenue for the member universities. All too often I’ve heard instances where people have fabricated degrees as a means to advance themselves, and I’ve always felt it’s been unfair to those who have put in the effort to become legitimately qualified. So if there’s a solution to the problem, I’m all for it if they can execute properly.